CEO David Brown says the initial tranche of the purchase price was settled using internal cash flows. MC Mining said on Monday its subsidiary Baobab Mining & Exploration had completed the acquisition of the Lukin and Salaita properties, giving it the key surface rights required for its Makhado hard coking and thermal coal project. The purchase, first announced on November 15, was conditional upon the seller notifying and addressing any concerns raised by the Limpopo province regional land claims commissioner. 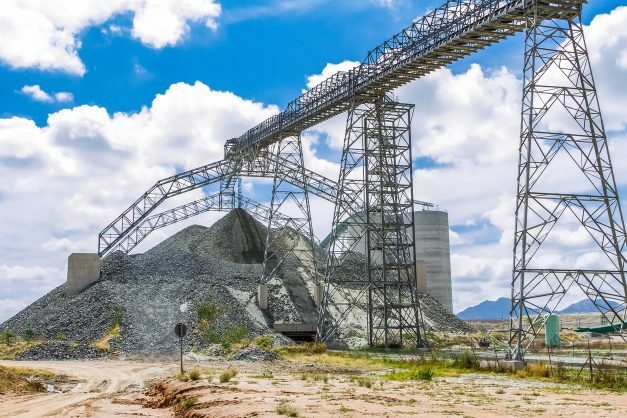 MC Mining said: “The commissioner did not object to the transaction during the legislated 30-day notification period and the Deeds Office has subsequently processed the change of ownership, legally transferring the properties to Baobab. MC Mining CEO David Brown said the initial tranche of the purchase price was settled using internal cash flows. “The transaction will facilitate the commencement of the final geotechnical drilling and related studies required for the siting of the mine’s infrastructure,” he said.